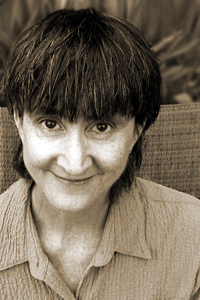 Karen Donovan is the author of Fugitive Red (University of Massachusetts Press, 1999), which won the 1998 Juniper Prize for Poetry. Her poetry has appeared in journals such as FIELD, Seneca Review, Conduit, THE GERM: A Journal of Poetic Research, Spiral Orb,and Prime Number. She was co-editor, with Walker Rumble, of the ¶: A Magazine of Paragraphs. She works as the marketing and communications officer for The College Crusade of Rhode Island.